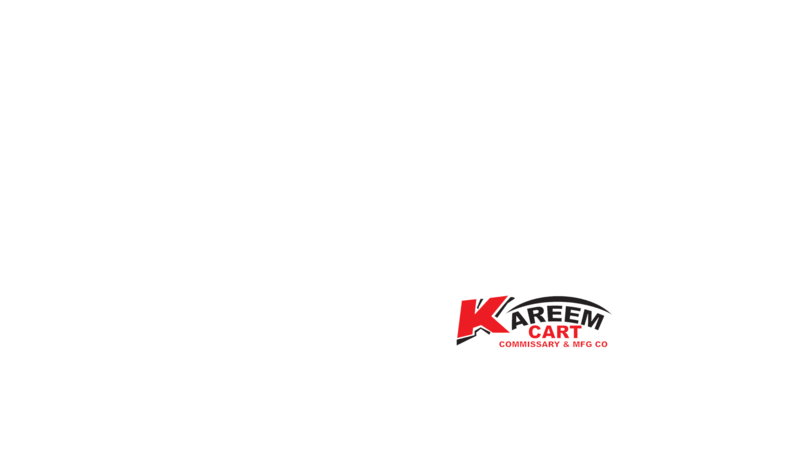 14′ Step-in Food Trailer | Kareem Carts Commissary & Manufacturing, Co. 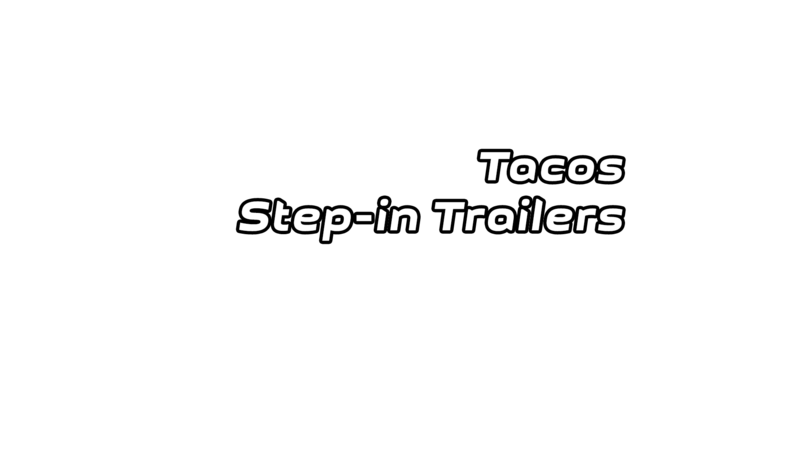 The step-in food trailer was approved at the time of inspection by the Health Department authorities. 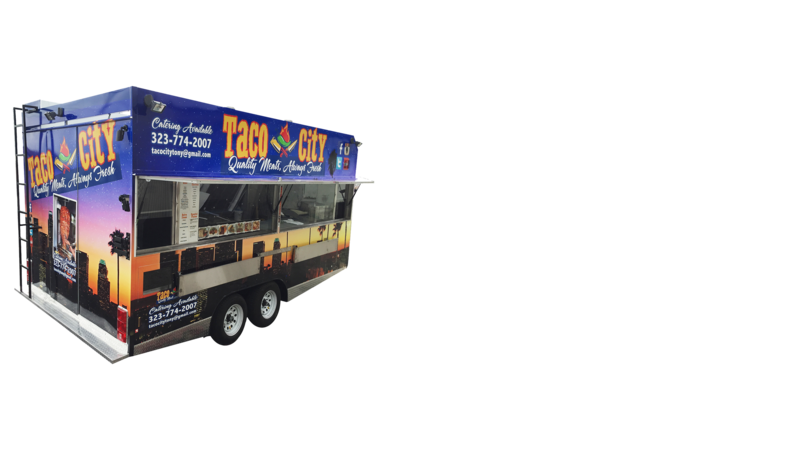 Many considered standard, however if you want a custom made step-in food trailer. We are here to help you. We can refer you to a financing company or your may pickup a financing company of your choice.